Please RSVP to reserve your spot at SustainFX@gmail.com. (Drop-ins are welcome, as long as there is space in the tour). This event is part of Sustainable Fairfax’s NO-WASTE NOVEMBER campaign. Learn more here! Registration Required: To reserve your spot, please email SustainFX@gmail.com or call 415-408-6008. We will be arranging carpooling. Learn to minimize waste while shopping at the grocery the store! 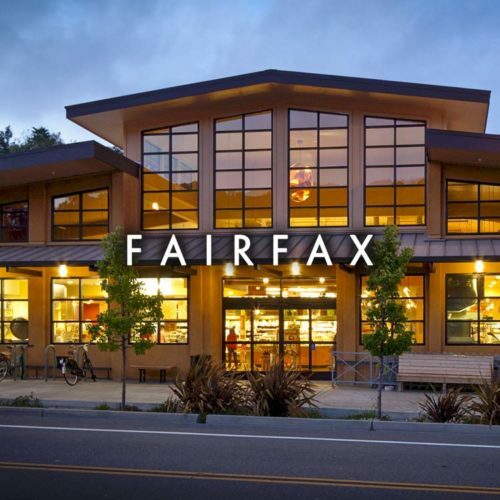 This is a quick 30-minute tour will show you how to reduce packaging waste during your shopping trips at Fairfax Market. 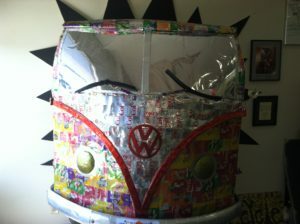 Join Sustainable Fairfax for a walking tour of Marin Sanitary Service. 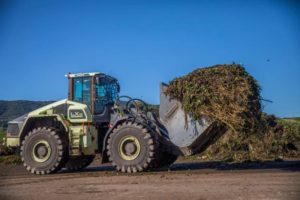 See how your recycling is sorted and baled at the Marin Recycling Center. Get all your recycling and curbside composting questions answered! You will also have the opportunity to visit the pigs, chickens and peacocks at Flying Can Ranch. Registration Required: To reserve your spot, please email SustainFX@gmail.com or call 415-408-6008. We will arrange biking (6 miles each way) and carpooling groups.